Growing your business comes with challenges. As your business grow you will get more challenges and also opportunities. What worked a year ago will not mean it will work now. Keep investing in yourself. Keep growing as a person and also keep growing your business. A coach will help you minimize your risk and mistakes. You will not see your own blind spots. A coach will push you harder over your limit then if you go alone. In the process of growing your business, hire the right people. Even if you are a start up make sure you delegate and have a person doing the transactional activities in your business for you. Hire people that are passionate about their job. Have a great customer experience. You heard of the saying customers are king? Happy customers mean more growth, revenue and profit. Innovate in your business. Keep improving what you are doing. Think ahead and be moves ahead from your competition. In business there are many business developments aspects. A coach can help you have a great foundation. Every aspect of business development is to serve only one goal – to help you build the momentum you need to achieve your ideal financial life without losing the focus at any stage. Get the highest quality coaching service from a well-known expert to find out the most common confidence-killing situations that stop most entrepreneurs before they even begin – and replace it with confidence-building measures. Probably the only way to save time, energy, and money! 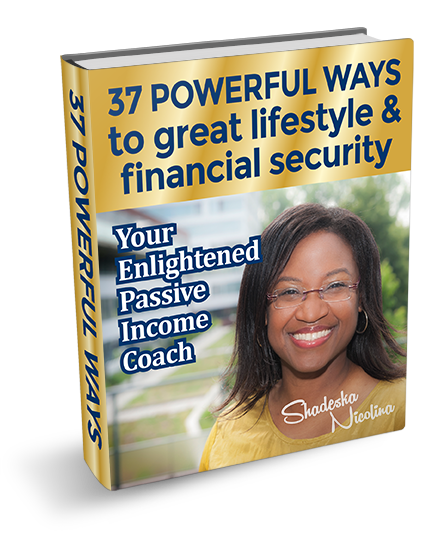 Shadeska Nicolina shares her knowledge to create your own personal financial blueprint that will increase your monthly cash-flow. The “highly personalized strategy” includes how to begin planning your finances, all the way through to the finished money goals at the end of the year. 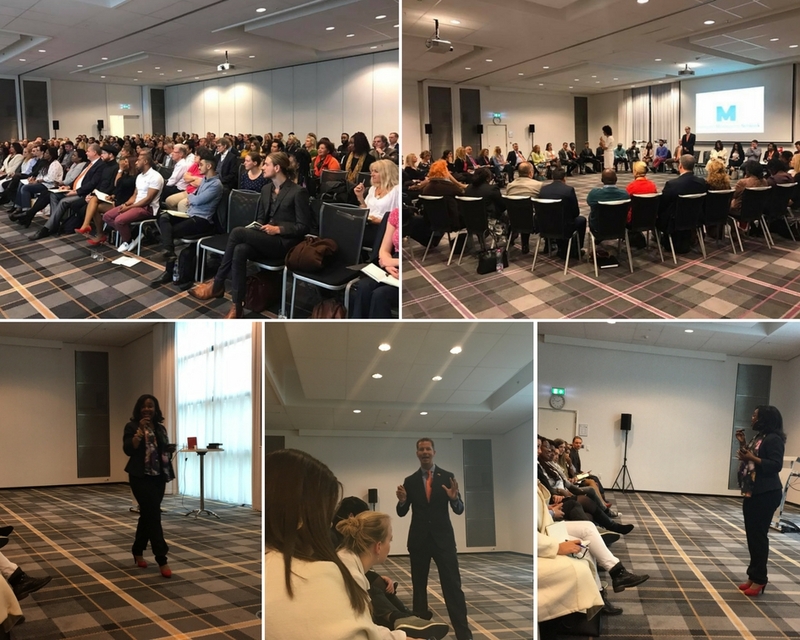 With the powerful advice from a highly acclaimed public speaker, devise an unique plan of action that works well while you constantly grow your business, without burning out and feeling unhappy. You’ll know when your financial planning is successful when you’re living a life you enjoy.